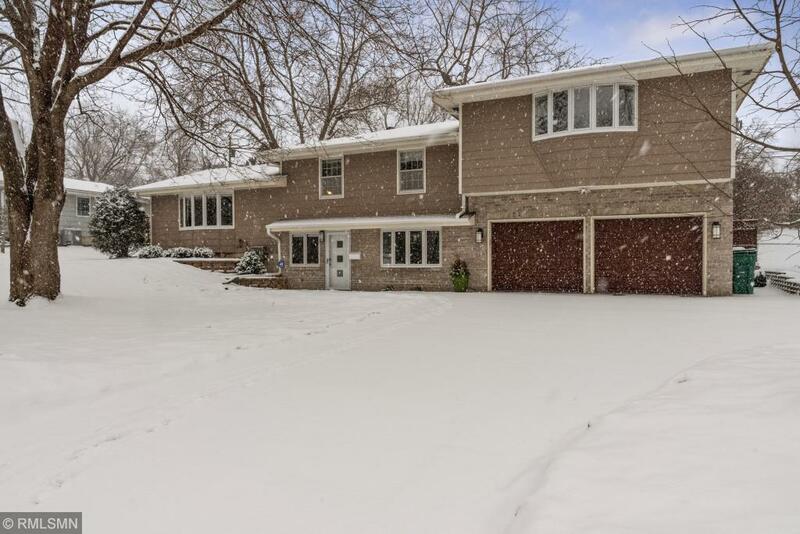 Beautifully maintained/ updated home directly across from Girard Park. This spacious home features a huge, new master suite, 4 bedrooms on one level, 4 season porch, 3 gas fireplaces, heated garage, new roof in 2012 w/50 year shingles. Great location with easy access to freeway. This home will not disappoint.